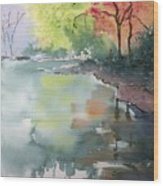 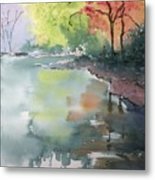 Autumn Lake is a painting by Yohana Knobloch which was uploaded on September 19th, 2017. 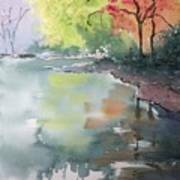 Watercolor painting of water reflections in the fall. 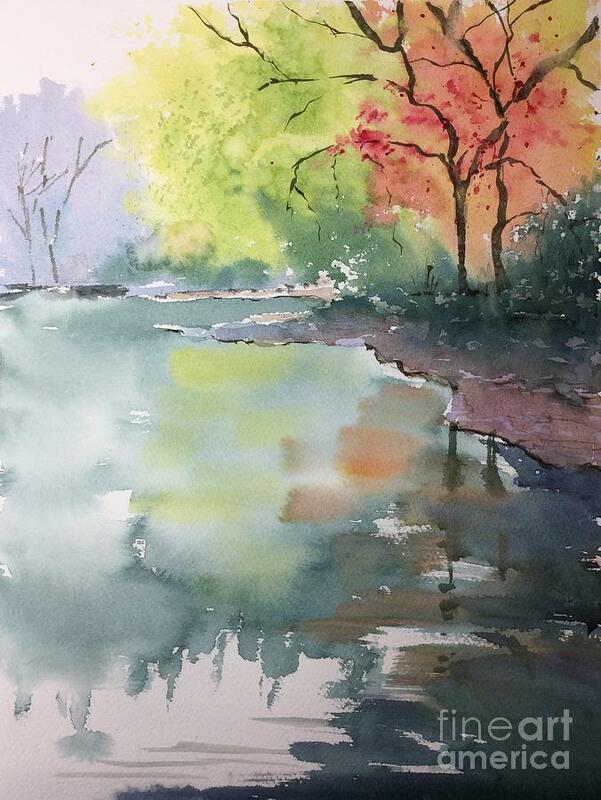 Thank you so much Marsha.